Hi, my name is Snowball (or Snow Princess, or Princess Snow Petal). 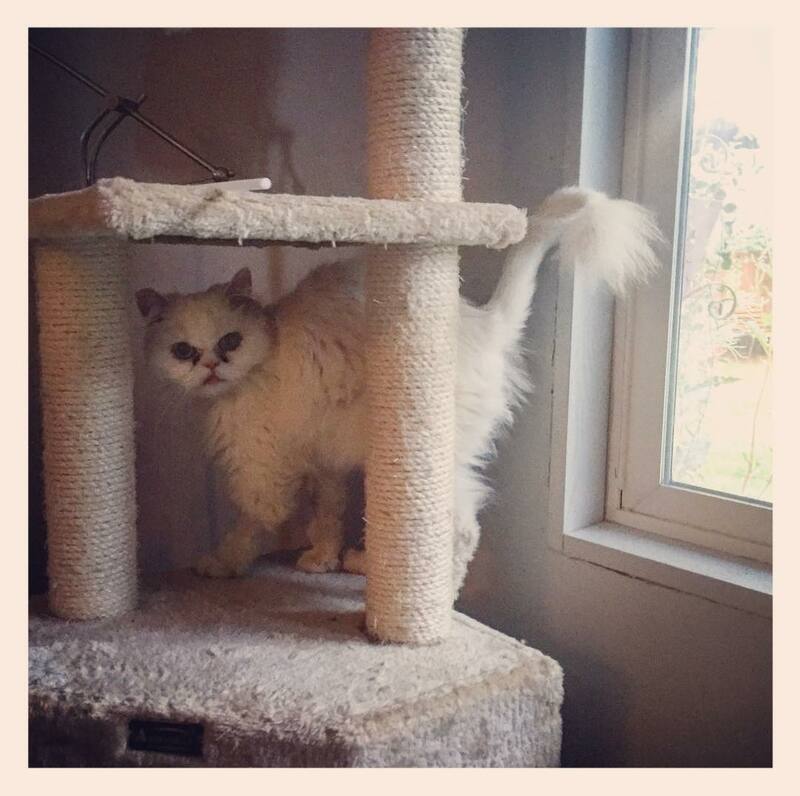 I’m an 8-year-old Persian cat, but you would never know my age because I still act like a frisky little kitten! In my foster home, I play with my cat buddy Carrot and there are even two large dogs that I really adore — they give me kisses every morning and I love it. I also love to climb! My favorite red blanket is on top of a really tall piece of furniture and that is my favorite place to nap. I also like to lounge in the window to enjoy the breeze or soak up the sun. I use the litter box like a pro and love my scratching post cat tree and my favorite little blue ball I play with it all the time! It’ s the best ball ever! I was abandoned, so I am still getting used to being really confident around new humans but my foster mom has been helping me with that, and I’ave already made major strides! I will now come up and ask for love, and I adore being around her other furry companions, so I think I would really blossom in a forever home that has another cat or cat-friendly dog. At first, I was really quiet, but now that I feel safe and loved I am being much more vocal (especially when I play or it’s food time I like to meow my ‘œthank you’ a lot). 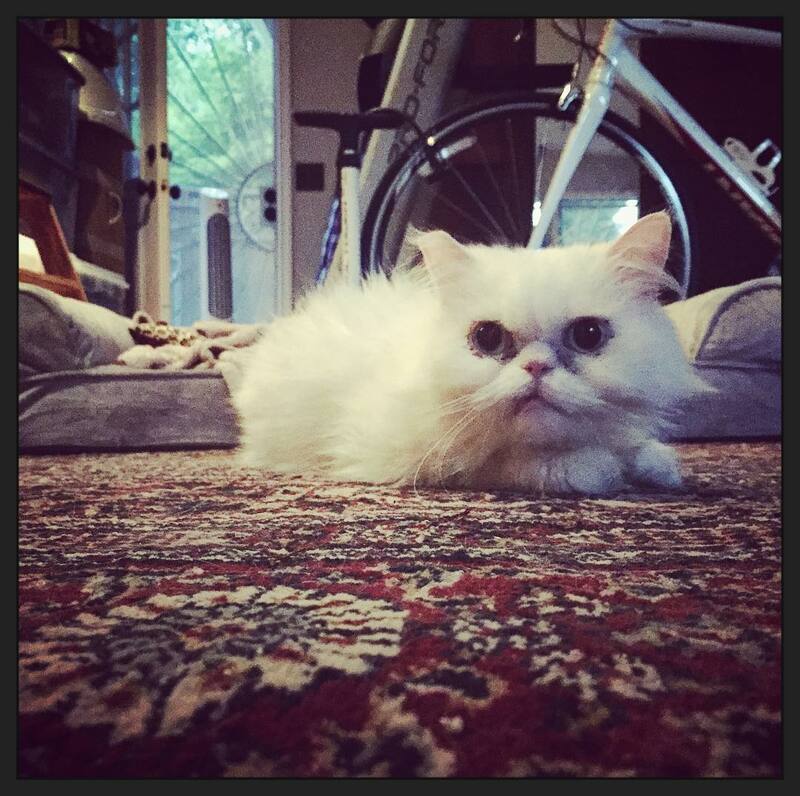 I’m in good health and had a recent dental but I am a Persian, so I get eye googies more often than non-Persian cats. Fortunately, I don’t mind having my eyes cleaned, as long as I’m curled up on your lap and you go slow and gentle it’s cool. 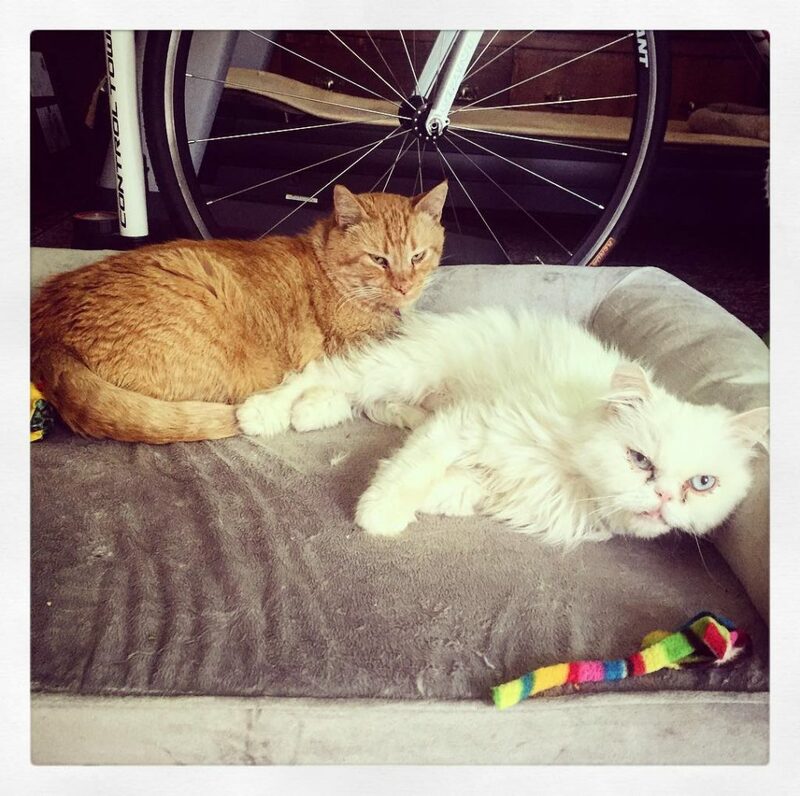 I’d love to meet some Persian loving humans and find my forever home! I am currently living in a foster home, so fill out an application to meet me today! I come to you fixed, vaccinated, and micro-chipped for an adoption fee of $100. Oh’¦and my favorite red blanket and little blue ball are also included I added that to my contract!